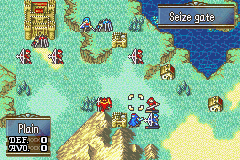 A word of warning: this is a Sacred Stones hack, and is not compatible with Blazing Sword. 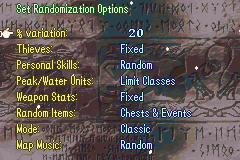 Other than that, randomise in game to your heart's content. Thanks for the news, I'm adding this to my list of randomizers! Check out the pinned thread in the "ROM Hacking Discussion" forum for more information.